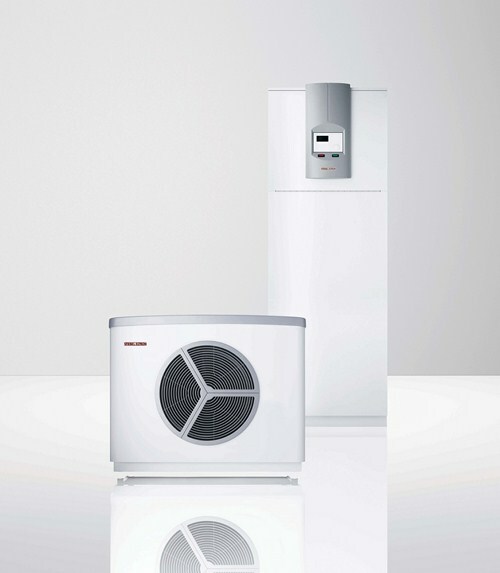 When comparing the performance of heat pumps, it is best to avoid the word "efficiency", which has a very specific thermodynamic definition. The term coefficient of performance (COP) is used to describe the ratio of useful heat movement per work input. 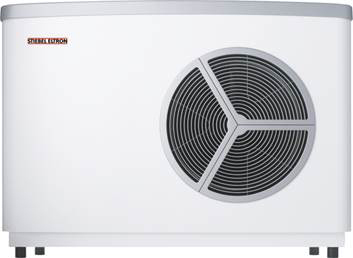 For more information on Heat Pumps read the article on Heat Pumps.